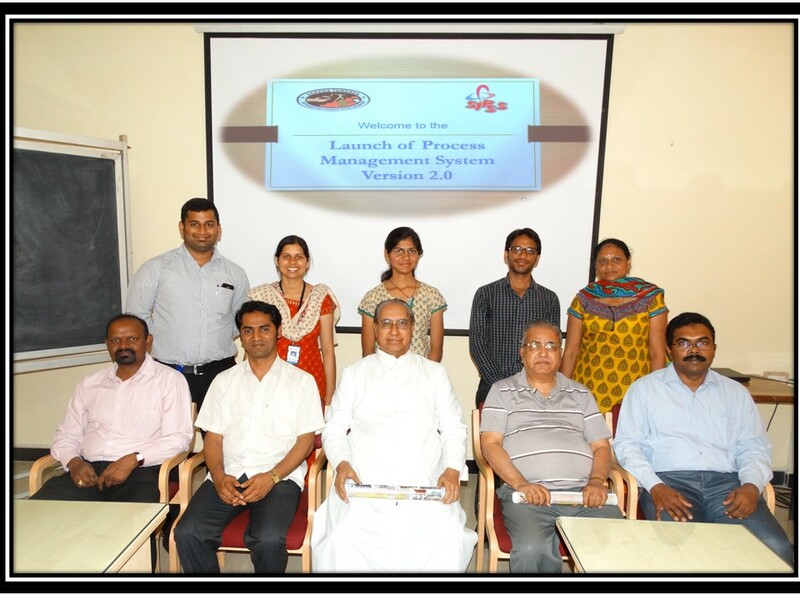 PassDaily (Parent Alert System Solution – Daily) an innovative Service offering from SIPSS GLOBAL INDIA PVT LTD, is deployed now in Don Bosco Higher Secondary School Mannuthy, Thrissur Kerala District. Inauguration happened during their annual Parent Teachers association meeting in the presence of Management, PTA Committee personals, staffs and parents. 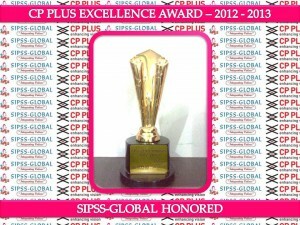 SIPSS-GLOBAL PMS For ODP Version 2.0 Launched. 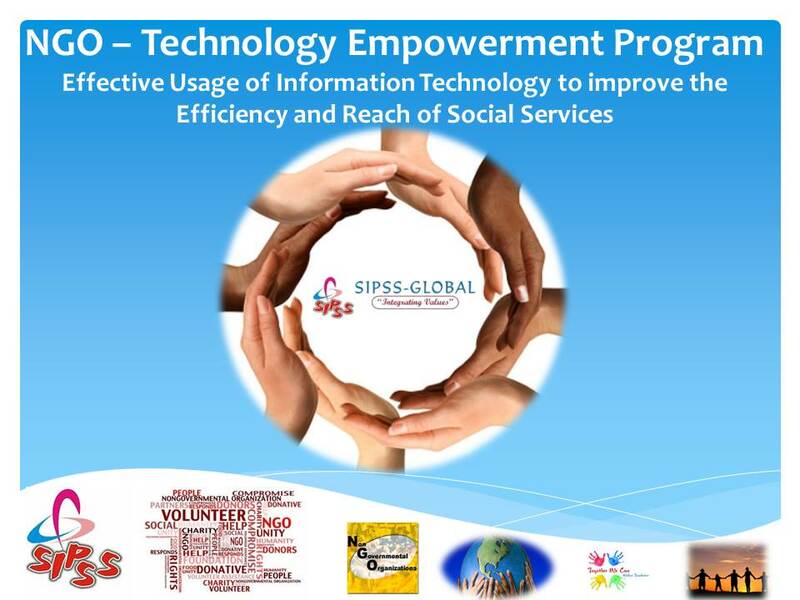 SIPSS-GLOBAL Introducing a special program for Non Goverment / Non – Profit / Social Service Organization to improve their efficiency and reach with an effective usage of Information technology solutions, Wide offerings are made ready to address the Organizations, Through this program SIPSS-GLOBAL is trying to help the organizations with the available technology solutions that can be adopted at very minimal setup cost- such as Email and Collaboration system. 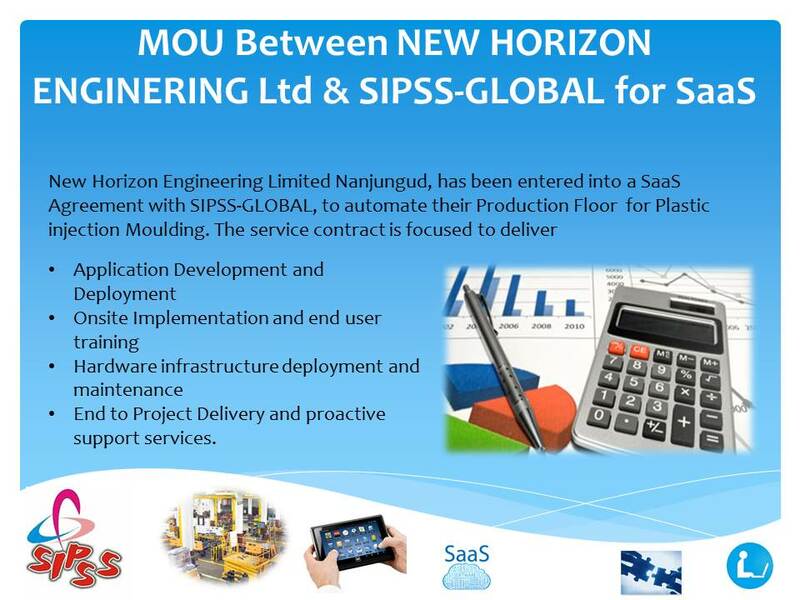 The wide Online Solution portfolio of SIPSS-GLOBAL will make available to the actual users at no cost. Do write to info@sipssglobal.com for more information about the program and get avail this opportunity. 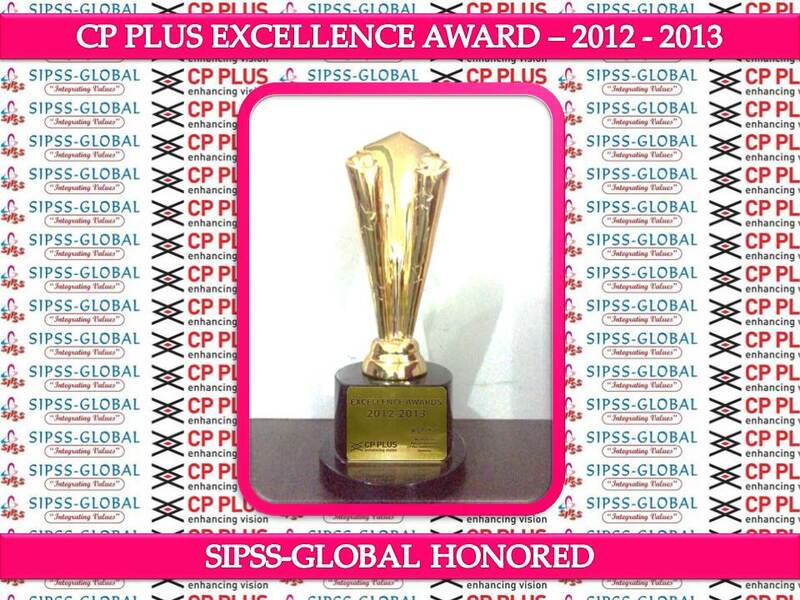 SIPSS-GLOBAL, Introducing Customer Portal for improving its interactions, and total Customer experience with us. 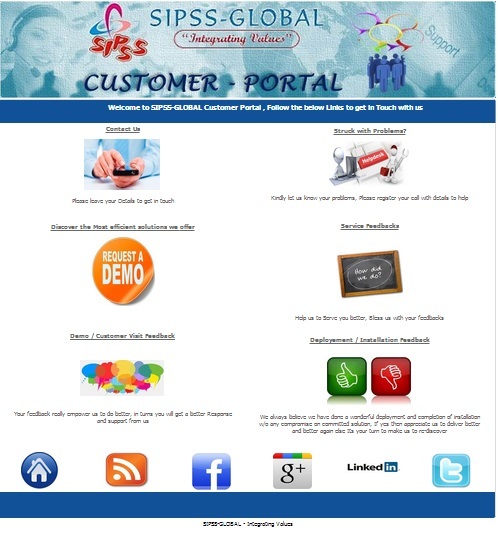 Customers can get interacted with the right coordinates through this portal, able to express their experience feedback, complaints etc. 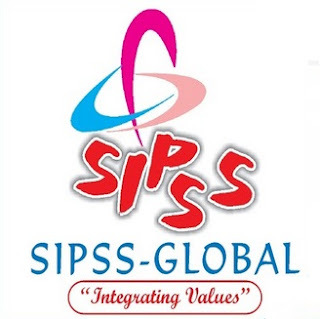 Customer Satisfaction / Quality Assurance Cell of SIPSS-GLOBAL at HO will monitor this and take the necessary actions immediately. Employees all are from different Ethnic / Education / Professional background joined together in creating an enterprise for our better tomorrow,We as an organization truly believe in empowering the Employee to achieve his / her long term goal, Role will be defined for it and strive hard to achieve the same. 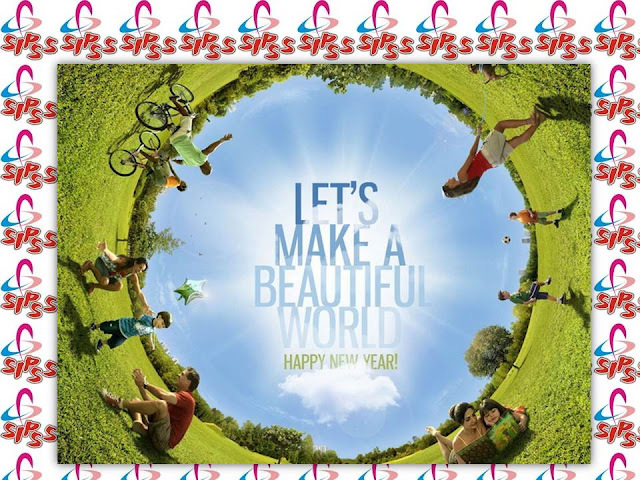 Internal Organisation drive called “Big Dream Small Challenges” is focusing towards each employees achievement in line with their dream.